The Camelot Castle FunJump is one of its kind with its brick castle walls. 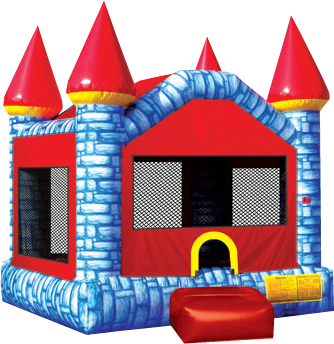 Don't let your royal family go with out this cool castle FunJump. The weight limit for this jump is 500lbs.This rental's based price is for 6 hours. If additional rental time is needed we do offer overnight rental which is 25% extra.